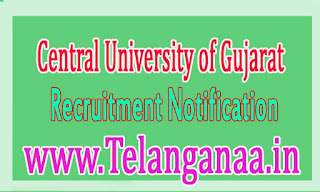 CUG (Central University of Gujarat) Recruitment notification 2016 113 Officer Released assistant, driver, nurse, librarian posts. 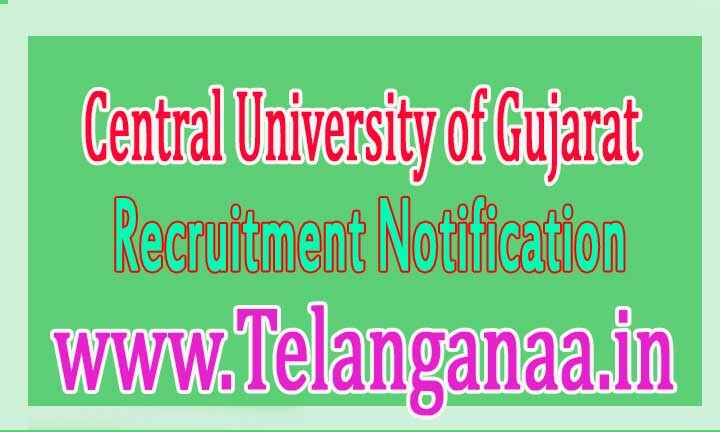 All incoming and interested potential candidates can offline Apply or before 28-10-2016 More detailed information on educational qualifications, age limit, selection, examination pattern, syllabus for CUG (Central University of Gujarat) Recruitment 2016-113 officer, assistant, secretary, nurse, librarian mentioned post below. Age limit -- Candidates upper age limit should be no more than 57 years (article 1), 40 years (post 8, 9, 12, 18), 35 years (post 11, 13 to 17, 19 to 24, 26 to 35, 39, 40 , 43, 44, 46), 30 (post 42, 45). Age relaxations will apply according to the rules. Education -- should have the candidates done 10/12 / Diploma / B.Sc. (IT) / BCA / B.Tech / Bachelor / M.Sc. / Master's Degree / Post Graduation / MBBS degree or an equivalent qualification from a recognized university. Pay Scale -- Rs 37,400 -. 67,000 / - With 10,000 / - Grade Pay (post 1 to 4), Rs 37,400 -. 67,000 / - With 8000 / - Grade Pay (post 5), Rs 15,600 -. 39,100 / - With 7600 / 6600/6000/5400 / - grade Pay (post 6 to 14), Rs 9300 -. 34800 / - with 4600/4200 / - grade Pay (post 15 to 27), Rs 5200 -. 20200 / - with 2800/2400 / 2000/1900/1800 / - grade Pay (post 28 to 46). How to apply -- all coming and interested potential candidates can request form on official website http://www.cug.ac.in to download. along with relevant certificates (mentioned in the detailed display) to the address below on or before October 28, 2016 The application form after filling candidate must send hard copy application. Address --The Chancellor, Central University of Gujarat, Sector-29, Gandhinagar- 382,030. Deadline to submit the application is: 28-10-2016.